Zen-Shin Studios is a great space for people of all ages to come exercise. 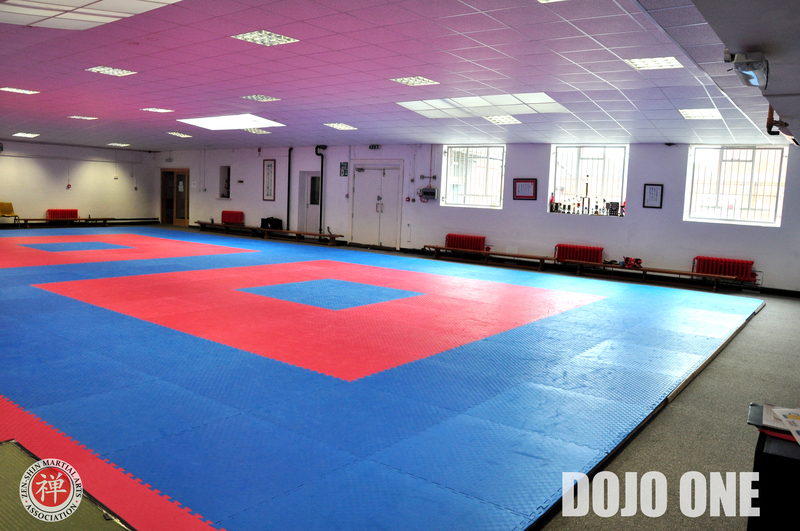 The 180m² matted floor is great for all different types of group classes. Tai Chi, boxing, yoga, dance, kung fu, gymnastics, and meditation classes could all work in our great space. Our large mirror allows us to check our own posture, ensuring that we maintain the best form at all times. We also have a variety of training equipment that can be used to bring variety into your classes. The room is air conditioned so able to heat the room sufficiently throughout the year. 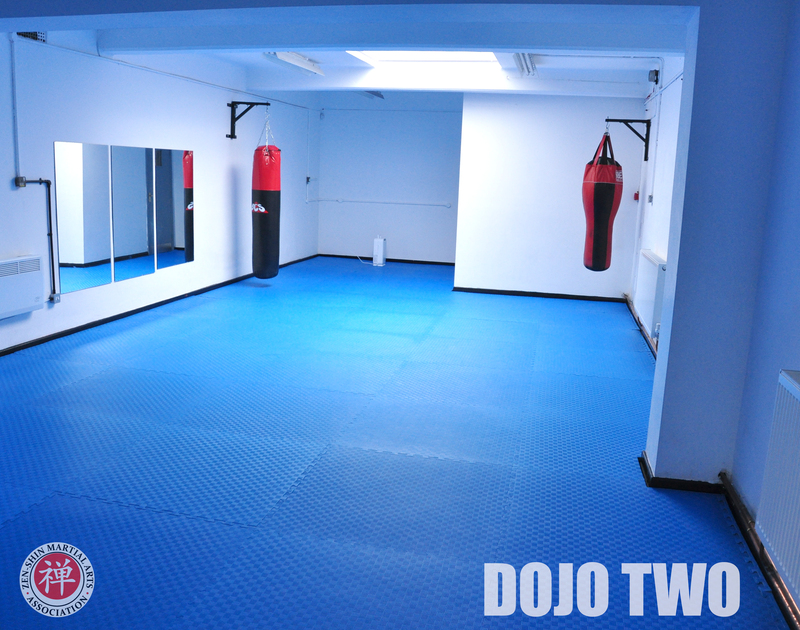 Our second Dojo is more suited to smaller class sizes. Personal training, dance and pilates have all taken part in this room . 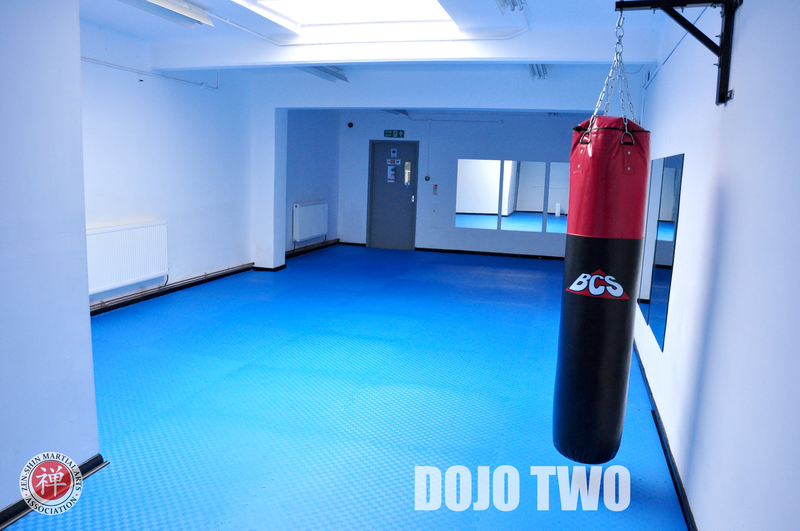 This floor is also matted, and has punch bags, and training pads which could compliment your fight training. Our third space is the ‘Zen Gym’. It is a specialised gym catered towards calisthenic and bodyweight exercises. Hit two birds with one stone as you work out while your child is doing his/her karate class. It was made for students to enhance body strength, flexibility and mobility. Zen Gym is perfect for complimenting your Martial art training. 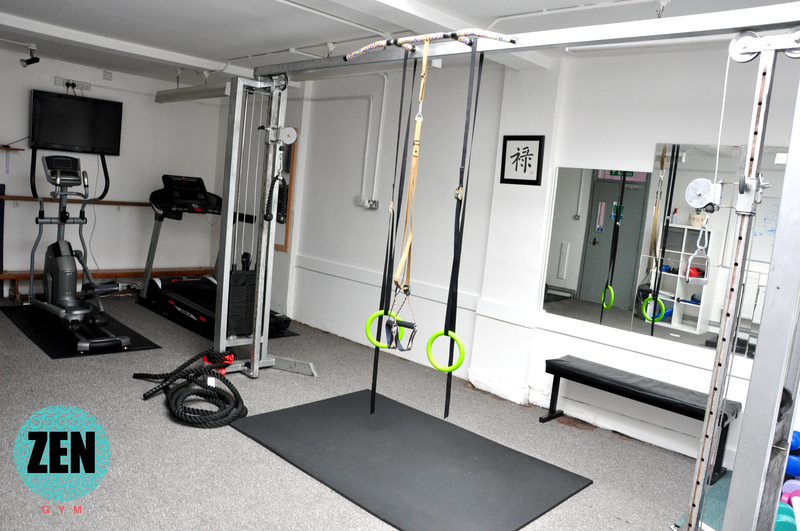 Apparatus include: Tread mill, Cross trainer, matted area for stretching/yoga, pull up bar, free weights, olympic rings, parallel bars, battle rope, skipping rope, TRX, speakers, TV screen with HDMI/USB connection. Members of Zen Gym must be 16+ years. Zen-Shin Studios played host to 60 primary school children who came looking to learn about Japan. We were able to teach them about Japanese language and culture. Then they were whisked off into another room to learn about Japanese food. Finally, they put on karate belts as Sensei taught them how to punch like a black belt. Zen-Shin Studios has also hosted birthday parties. Our large matted floor provides a safe space for the children to have fun. Dragon tail, Wall of China, and our Ninja obstacle course a just a few games we play to keep them all active and engaged. After the activities we go into another room to feast on some birthday food and cake.